Brian J. Dunn is a singer-songwriter from Prince Edward Island. In the mid 90’s he played in the Celtic-Folk band Life of Reilly with Michael Pendergast. They travelled across Atlantic Canada entertaining their audiences with their blend of music and humour. After leaving the band to go to school in Mississippi, Brian took his “Maritime East Coast” songs and stories to coffee shops, festivals, and pubs on the Gulf Coast from Biloxi to New Orleans. It wasn’t long before the Maritime heart in Brian’s music was infused with the eclectic, soulful and easy groove of the South. This led to the development of his unique, yet familiar, Americana style reminiscent of Ryan Adams, or Ray LaMontagne. 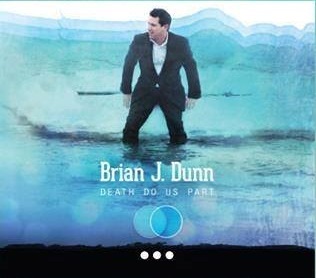 Brian is currently in the final stages of completing his debut album, Death Do Us Part, produced and engineered by Jon Matthews at The Sound Mill Studio. Songs need a source of inspiration and there is no greater inspiration than an up close and personal experience with life and death. The album is born from the pain and sadness of losing his wife to cancer, but also the joy and hopefulness brought by his three young children. The talent on this album is a virtual who’s who of Island musicians who lend their skills to the project. The back bone of the songs on drums and bass are well known Island musicians Kirk White and Deryl Gallant. The guitar brigade includes Chris Corrigan, Ian Toms and Chris Gauthier. Piano and organ tracks were provided by the talented Jolene Willis and Kim Dunn. Catherine MacLellan also lends her haunting vocals which are nicely matched to the project. While working on, and recording songs for the album, Brian has been performing across PEI, at venues like the Trailside Cafe, Marc’s Studio and Old Belle River Church. 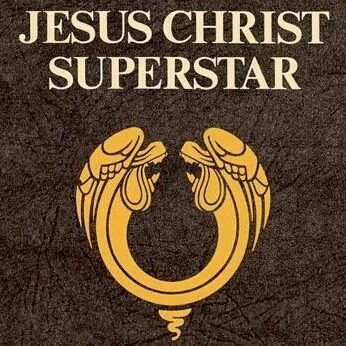 He has developed a loyal following of music lovers who enjoy the stories behind the songs as well as Brian’s infectious humour on stage.